If you’re asking yourself how to improve my credit score fast, you’re probably in need of a loan and yet aware that your credit report contains some negative facts about your creditworthiness. Credit agencies like Experian and Equifax offer some great tips to make yourself more creditworthy but their tips tend to be better for long-term improvements that will help you get a mortgage. Building an address history is really important to your credit score because lenders like to have a record of where you’ve been living in the recent past. Anyone whose past addresses are not on official records will find that credit is hard to come by. Getting yourself onto the electoral roll is something you can do quickly and easily so it’s one of the first steps to improve your credit score fast. Having access to credit but not using it is a great way of showing that you’re credit worthy. 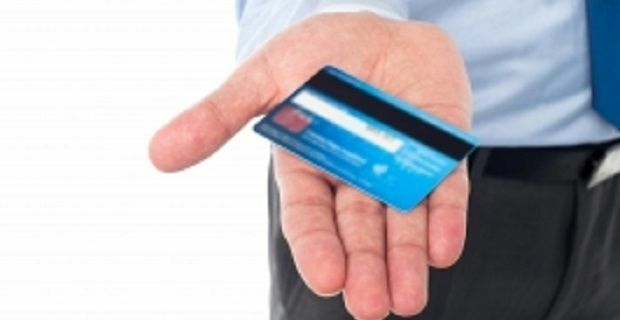 Having a credit card you don’t use shows lenders that you have access to credit but aren’t taking advantage of it. That means that you can be trusted to borrow what you need if you go for a loan. To a lender, this is the opposite of having a credit card that’s maxed out, so you can see why keeping a card even when you’ve cleared the balance can be advantageous. Don’t apply for any other credit if you’re interested in making a big purchase that will only be successful if your credit score’s good. Even taking out a new mobile phone on a monthly deal could affect your rating. Allowing existing credit to mature is another way to improve your credit score. Staying well within your overdraft is another way of improving your credit score and making your monthly payments on time for credit cards and loans will also aid your creditworthiness.